We went to the Peck Road Water Conservation Park in Arcadia this morning. 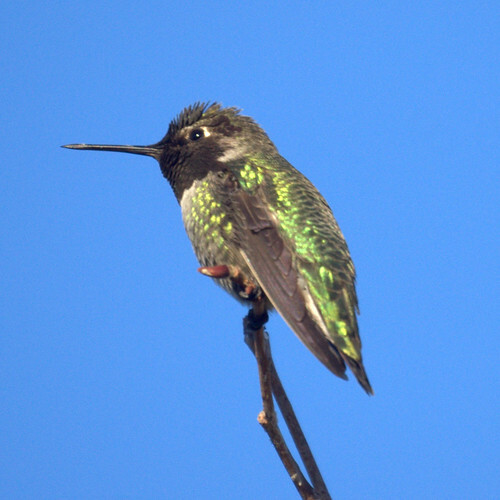 The fall migration in California is a bit different than New Jersey. First, it's sunny and warm. 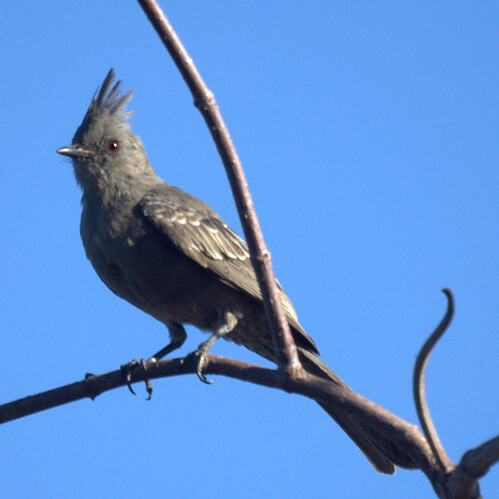 Second, we have birds like the Phainopepla. The approaching storm seems fairly bad for New Jersey (which CNN refers to as the area between New York City and Philadelphia).